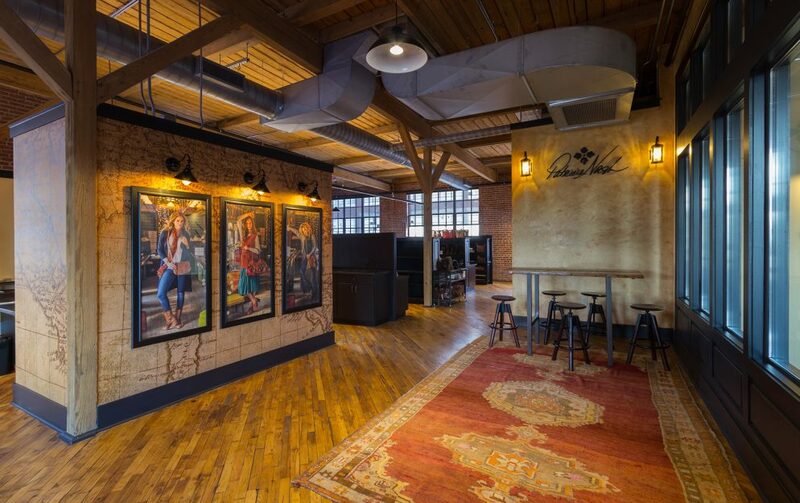 6th Avenue Artist Studios - R2R Studio LLC. 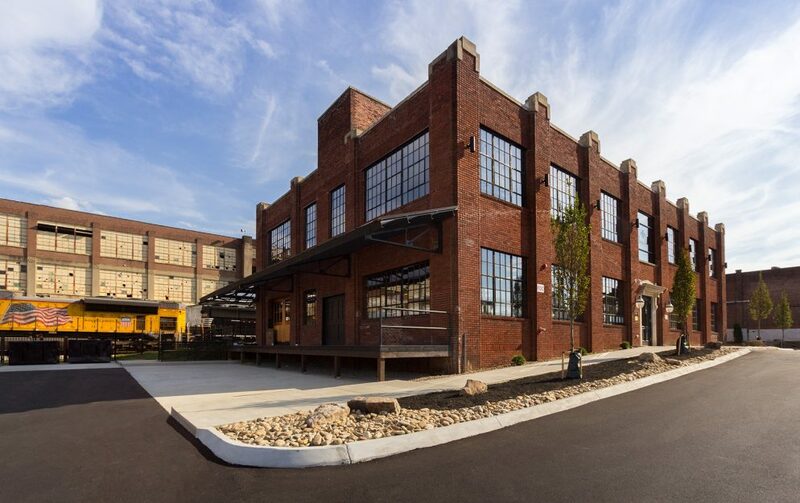 The developer found this dusty old warehouse originally built in 1926 with its windows broken out. The glass inside the existing steel framed windows was replaced, along with new doors to improve the energy performance of the building. 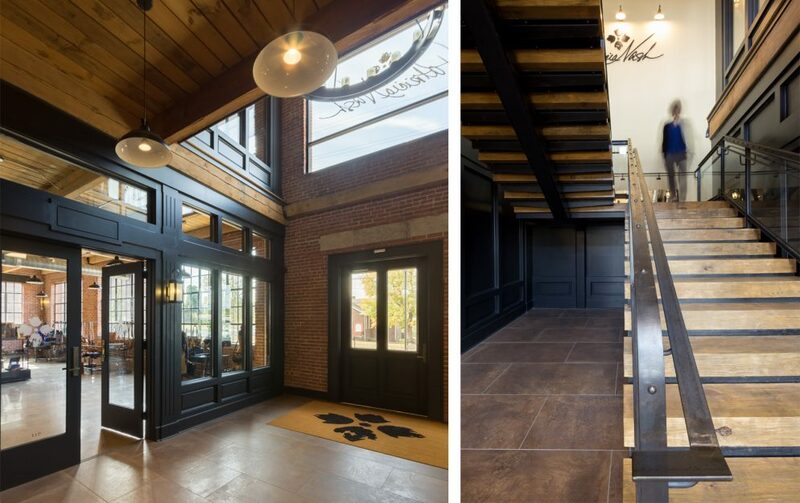 A new central open stair was designed creating a grand entry to the separate artist suites, while improving circulation throughout the entire building. New restrooms and a parking lot bring this historic property up to modern standards. 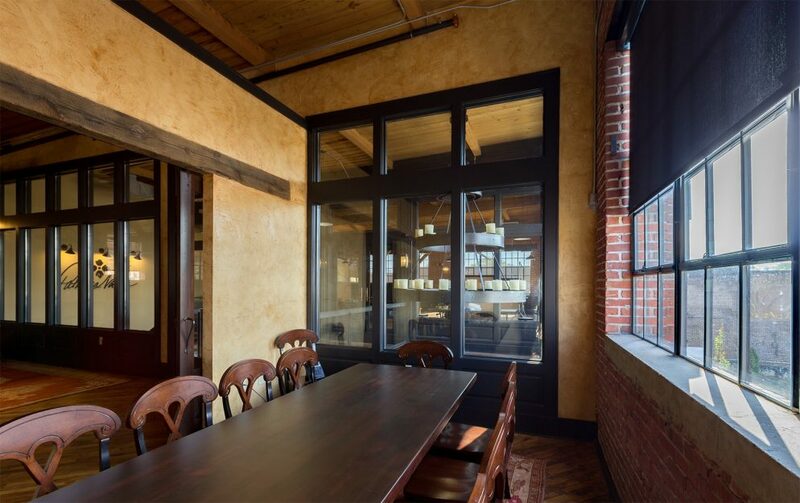 The original wood flooring was restored, and the existing wood beams and columns and brick walls were exposed and celebrated on the interior. 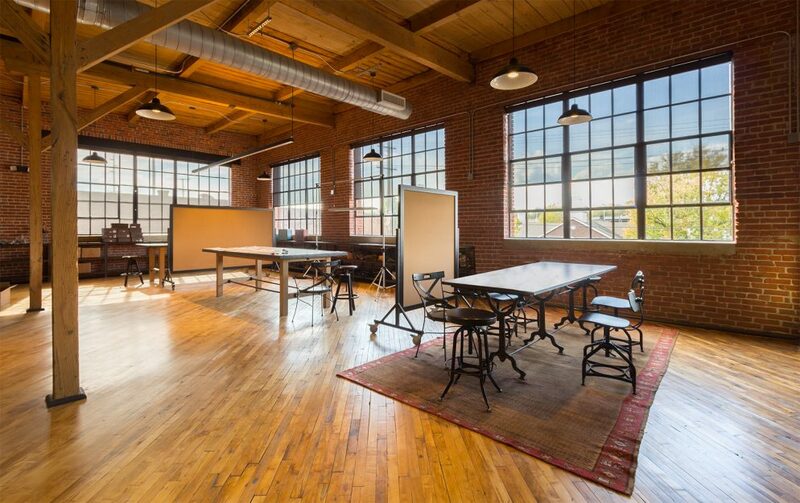 Located just north of downtown, the owner originally envisioned the rehabilitation as workspaces for local artists. 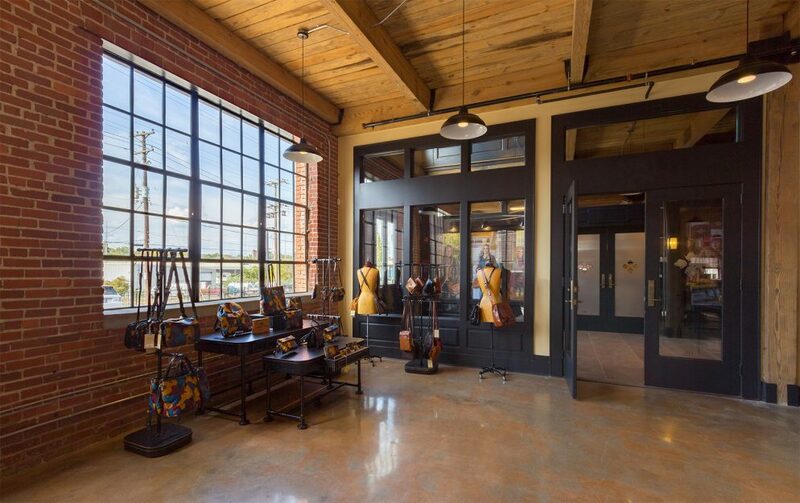 However, the development attracted the eye of a Knoxville-based leather handbag designer, Patricia Nash, who was looking to move to a larger space to accommodate her expanding brand. She took the entire building for her flagship store. 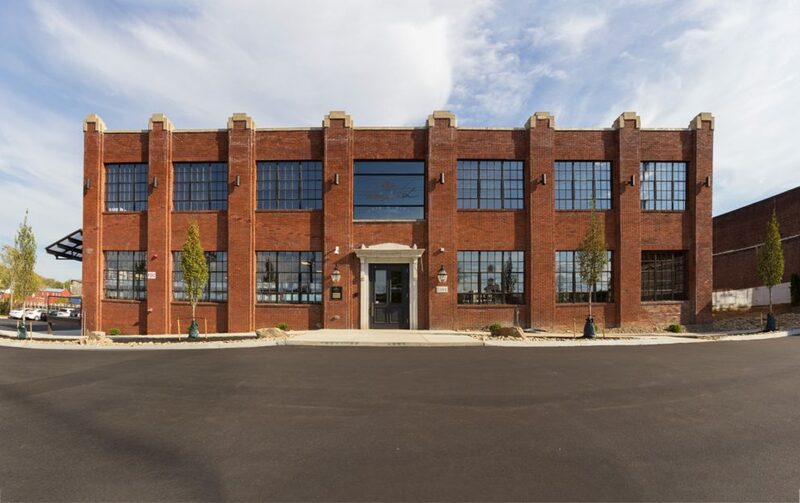 The building is comprised of corporate offices, design development, and product showroom. This project is a recipient of a 2017 Keep Knoxville Beautiful Orchid Award – Redesign/Reuse.